Arie Luyenkdyk Jr. Photo courtesy of Instagram. 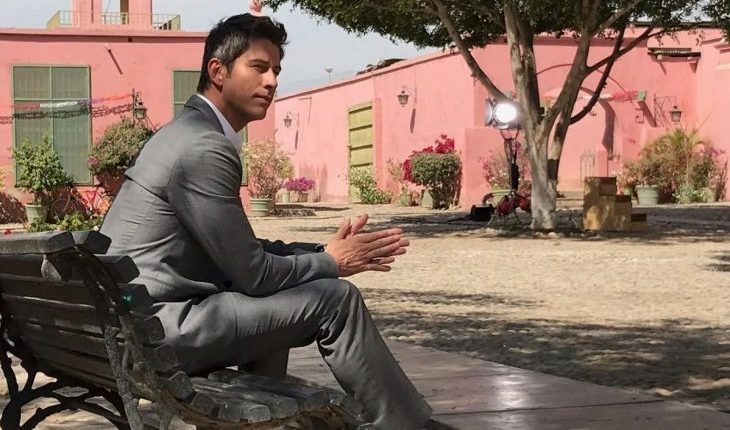 Arie Luyendyk Jr.’s point of view on negative commentary regarding his experience on The Bachelor holds a life lesson we may all be able to benefit from, especially related to finding The One. With regard to facing a backlash from viewers, the reality TV star tells E! News, “It’s all about the ending, and finding that person for yourself. That’s the important part.” The takeaway, then, is that, even though he had to endure hardship, he knew it was all part of the journey to finding his soulmate. This thought process can offer us an intelligent and healthy way to approach heartbreak. It seems as though Luyendyk will be seriously breaking some hearts this season, especially since he destroyed the “I love you” rule by saying that powerful phrase to two women. Still, the expert dating advice here is that you must take a risk to get the big reward in life. The women were less fortunate, as only one out of those twenty-nine would end up not feeling disappointed. A couple of them would be severely heartbroken. And one of them might feel badly embarrassed (spoiler alert!). When we face these devastating moments in our lives, how can we handle them? What can we do to keep our sanity? The key is to look at heartbreak as a beginning and not an ending. The more we fight the flow of life, the more pain we will endure. Look for the opportunity in everything. If you were not someone’s choice, there is a better choice out there for you. A couple of months ago, a woman approached me for help with news of a devastating break-up. Upon working together, she decided that it could be an opportunity for her to go out and get everything she had been dreaming of in a relationship. She wasted no time in her decision to adopt the Manfunnel Method of dating: She quickly put herself back out there and reported back in exactly one month’s time that she had met an incredible man. They are now planning their summer trip together with her family. She knew what she wanted and took the action to make it happen. If you’re not looking to date right away, that’s okay too. What can you do to take even better care of yourself? Perhaps you commit to your yoga mat, get into that infrared sauna, and spend extra time in the steam room. Fill your body with the highest-quality foods. Take time to sort through what might have gone wrong on your end. If you sit still, reflect, and grow from your experiences, you will eventually attract higher-quality people into your world because of your heightened level of awareness. Your break-up is an opportunity. It happened for a reason. Soon, you will find out the reason. You may end up being delighted and thankful. So for now, just allow everything to unfold as it is meant to.